Welcome to my writing samples. I have been producing written work professionally since 1990, motivating people to take a closer look at everything from veterinary medicine to OTCs, from the stigma surrounding mental health, to Canadian architecture, public transit, blue box recycling and greenbelts. Lately I’ve been writing to promote local bicycle and transit travel in and around Toronto and the Greater Golden Horseshoe, and steering people toward donating a bicycle during their next vacation South. As well, I have had the pleasure writing of late on some of the great music and personalities of Irish Rock & Roll. 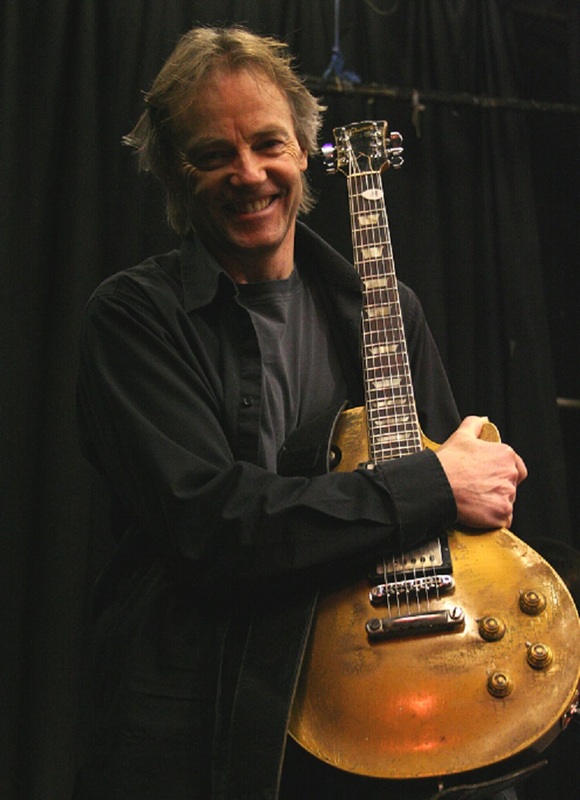 Cornish blues guitarist Snowy White has been there, all along! You may think you’ve never heard of him before, but chances are you’ve heard Snowy White play guitar. That is if you ever liked Thin Lizzy in the early ‘80s, saw a Pink Floyd or Roger Waters concert live or online. Or once owned Pink Floyd’s Animals album… on 8-Track. “My Boy” is back in town! Roses are red, Valentines too, Our Greenbelt is green, So how about you? Roses are red, Valentines too, Our Greenbelt is green, So how about you? The Golden Horseshoe, Ontario // Thinking of doing something romantic, healthy and green this Valentine’s Day? The Greenbelt has much to offer to help you express your amorous feelings.